Start up the S4 and you'll immediately get a sense of what's under the hood. Put the pedal down and make it a reality. 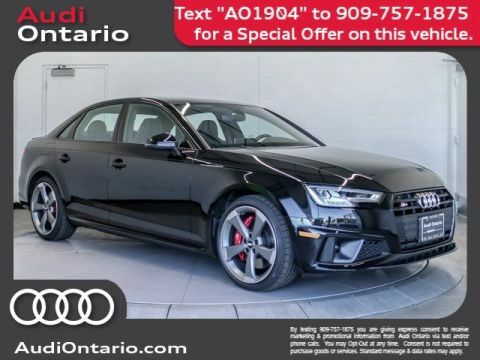 With a turbocharged 349-hp TFSI(R) V6 engine that goes 0--60 mph in 4.4 seconds and provides a virtually instantaneous response, the S4 is always ready to put down the power. Standard on the S4, Audi drive select includes four driver-selectable modes - Comfort, Auto, Dynamic and Individual - for a smooth, tailored drive. Whichever path you take, your ride should feel just right. Available sport adaptive damping suspension enables the damping characteristics that make up the Audi drive select modes, resulting in enhanced handling, comfort and sport capabilities. Greater confidence. That's what our legendary quattro(R) all-wheel drive combined with an eight-speed Tiptronic(R) automatic transmission offers on the S4. By sending power to the wheels with the most grip, quattro(R) can help provide performance benefits on a variety of road conditions. And with the available quattro(R) sport rear differential, the S4 can help you get a handle on corners brilliantly. 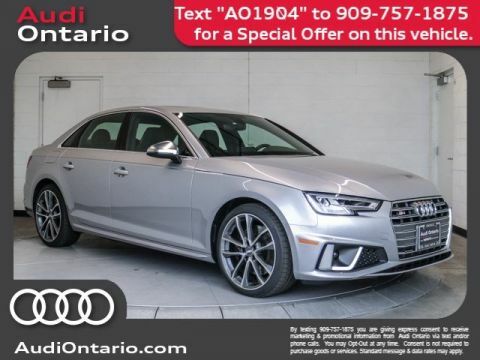 With its sculptural Singleframe(R) grille and S model quad exhaust outlets, the Audi S4 makes a compelling statement on Audi design - and the road. A driver-centric cockpit filled with intelligent driver assistance systems, ergonomic controls and meticulously crafted sport details help ensure the driver feels squarely in command. 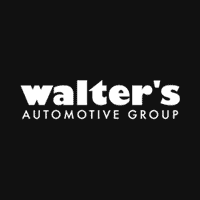 Designed with four-way power lumbar adjustment and a massage function, standard 12-way power front S sport seats with available Fine Nappa leather surfaces with diamond stitching and adjustable side bolsters grant the utmost comfort and support. The standard Audi virtual cockpit is a fully digital 12.3-inch instrument display that allows the driver to customize information such as audio and available navigation, offering classic and infotainment modes as well as access to Google Earth? imagery. 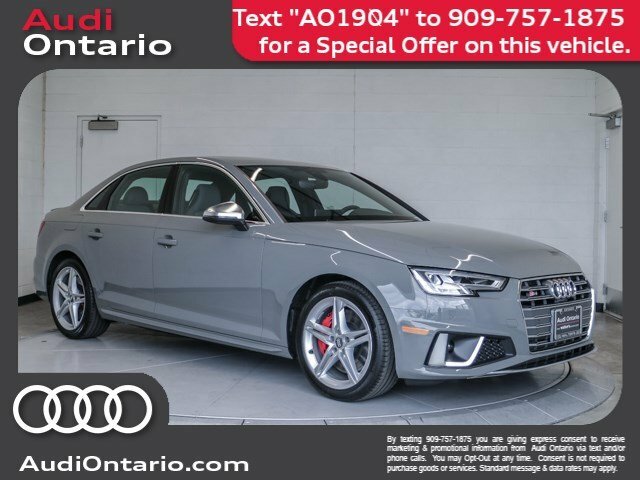 The Audi S4 has a third option: sport mode, which displays a large, central tachometer and performance statistics, such as a lap timer, horsepower and torque gauge, G-meter and more. Utilizing a system of aspherical mirrors, the available head-up display projects customizable driving-related information and warnings on the windshield, so you can keep your head up and your eyes on the road. In addition to initiation of emergency measures like partial closing of the sunroof and side windows and pretensioning front safety belts, available Audi side assist with Audi pre sense(R) rear uses radar sensors and optical warnings to help alert you if a vehicle is in your blind spot by continuously monitoring vehicles to the side or rear, based on your own speed. Audi pre sense(R) city can help detect stationary vehicles and pedestrians in front at speeds of up to 52 mph, warn the driver of an imminent collision, initiate emergency braking and can even help stop the vehicle under 25 mph. Using the camera mounted in front of the rear view mirror housing and sophisticated processing software, available Audi active lane assist observes lane markings and can provide gentle steering wheel warning vibrations if it is determined that the vehicle is approaching the edge of the lane without signaling. 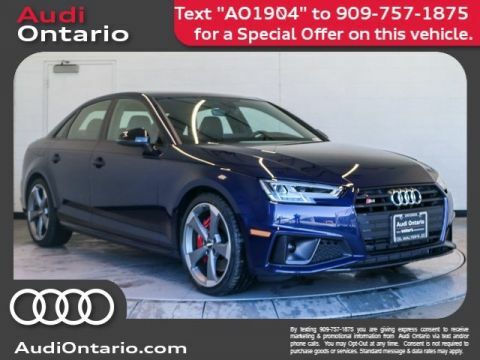 Meet your new 2019 Audi S4 at Audi Ontario located at 2272 E. Inland Empire Blvd., Ontario, CA 91764.